Pittsburgh, Pennsylvania -- Encentiv Energy announced participation in the 2019 DesignLights Consortium® Stakeholder Meeting. This meeting will be held on April 1-3, 2019 at The Ritz-Carlton, St. Louis. 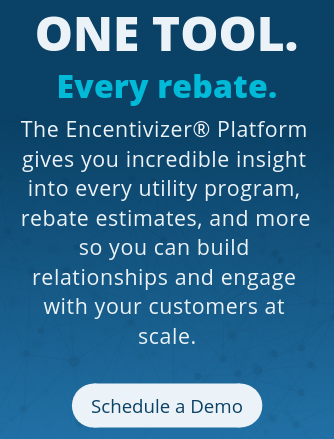 Encentiv Energy provides the industry’s most comprehensive utility rebate intelligence SaaS-based platform - Encentivizer® - enabling customers to have unparalleled insights into every utility program, rebate estimates for qualified products, ROI/payback analysis, energy savings, and more. Mike Cham, CTO, and Steve Bolibruck, Director of Technical Services, will offer rebate support during Matt Rusteika’s breakout session, “DLC SSL Qualification: Quantifying the Value,” on April 2, 2019 at 3:00pm CT and April 3, 2019 at 2:30pm CT. This presentation provides direct correlation between qualification/QPL listing with the downstream commercial impacts of utility rebate programs including examples of listed products and actual rebates they have received. “Our attendance at the DesignLights Consortium® Stakeholder Meeting shows that we are dedicated to helping lighting manufacturers easily provide all information regarding utility rebates to their sales channels and help utilities increase program engagement. As our industry is in the midst of a digital transformation, we are delighted to be able to help reshape their strategies and help them provide a better customer experience,” said Mike Cham, Encentiv Energy’s CTO. Encentiv Energy has four core products - Encentivizer Catalog Widget, Encentivizer Payback Widget, Encentivizer Project Estimator - Single & Multi Site, and Encentivizer Product Awareness. Encentivizer is a fast, easy way to access rebate intelligence for the United States and Canada for everyone in the industry. The main component that powers each Encentivizer product is a proprietary database. 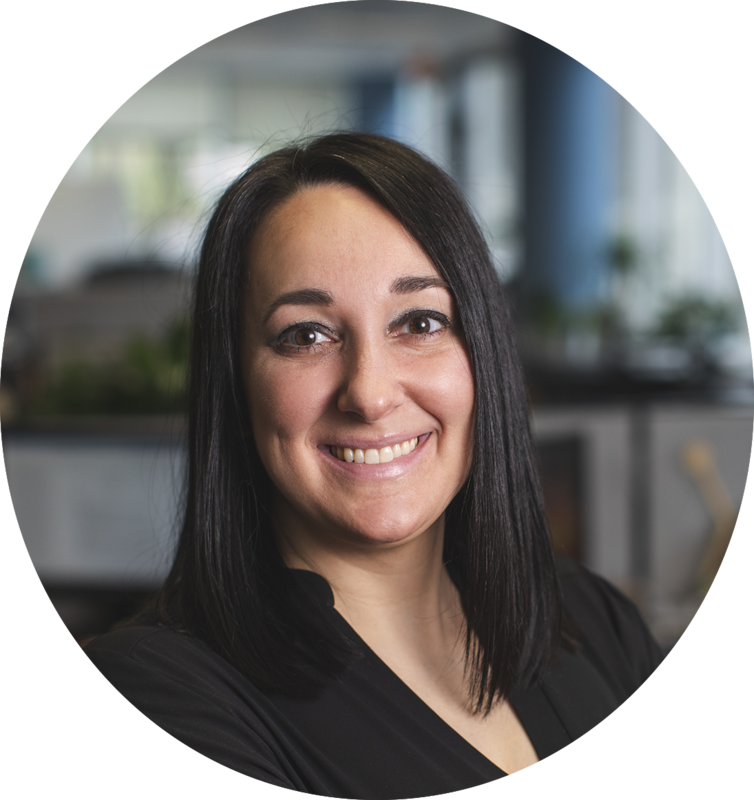 The database gives users incredible insight into every utility program, rebate estimates, and more so they can build relationships and engage with customers, sales teams, distributors, and energy efficiency professionals/service providers at scale. “Whether someone needs a quick rebate estimate, to see if a certain product qualifies for a rebate, or an energy analysis to include in a proposal, Encentivizer is the easiest and fastest way to do that. We look forward to connecting with people about their experience with lighting rebate programs at our table during the Stakeholder Meeting,” Steve Moritz, Encentiv Energy’s President & CEO. Lighting manufacturers can use the Encentivizer Catalog and Payback Widgets to give their entire sales channel (agents, distributors, internal sales teams) and customers access to quickly find their ENERGY STAR® and DLC® qualified products and rebates for their catalog in their area, with a whole lot less work. They can include this information in ROI calculations and present a better quote package by showing how utility rebates can reduce the upfront cost of upgrading and improve ROI over the life of LEDs. Using rebates and energy savings in proposals will help break down barriers and close sales faster. Rebates also give sale teams the resource to generate all this information that will help guide their value-driven sales pitch and show that LEDs are a no-brainer. Utilities can improve engagement with customers by providing easy-to-use resources that will help them understand the benefits of energy efficiency. Encentivizer™ can be directly integrated into a website to help engage with customers, providing them with information they need regarding rebates, ROI, and project financing options - tools that take customers from research all the way through to rebate submission. It creates a seamless experience that will make utility rebates more accessible to everyone. Encentiv Energy invites all attendees at the DesignLights Consortium Stakeholders Meeting to stop by their table during the breaks to see how Encentivizer can help them! Encentiv Energy revolutionized the energy efficiency industry with the introduction of the Encentivizer Platform technology. Today, Encentiv Energy is leading the innovation of accelerating and transforming how people access utility rebate estimates and program information — empowering users with the digitization of all the data across the U.S. and Canada, sales enablement, and providing a seamless experience across the entire Encentivizer Platform and Mobile App.